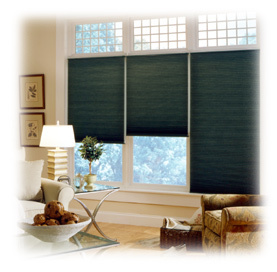 Mr. Miniblind carries all your name brand window coverings and prices that can not be beat! 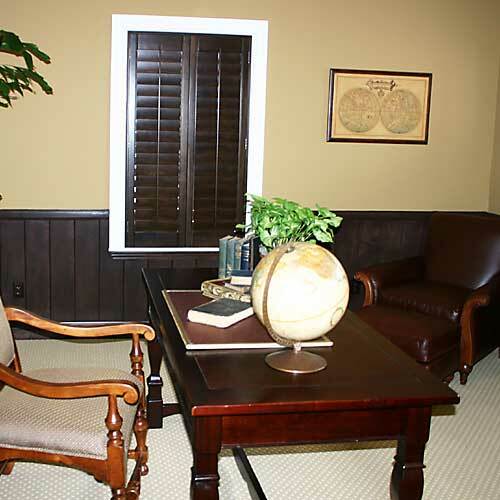 Mr. Miniblind takes great joy in enhancing the beauty of your home, whether it's time for an updated style or just changing out an old window covering. 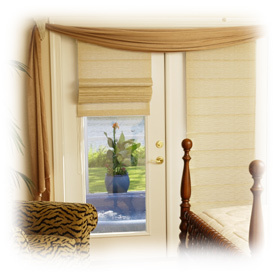 Mr. Miniblind has been in business for over 25 years giving each customer excellent service and quality products. 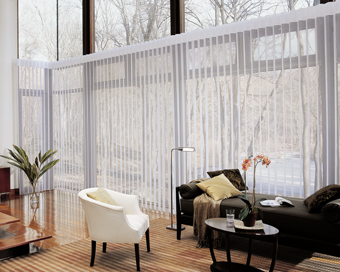 Unlike our competitors, Mr. Miniblind offers a FREE IN-HOME MEASUREMENT , FREE ESTIMATE, AND FREE INSTALLATION. Along with all of that Mr. Miniblind guarantees to beat anyone's price product for product, service for service, that's even including Home Depot's, Lowe's and 3 Day Blinds prices. YOU CAN'T BEAT THAT, so call us today.